I’m honored and humbled to have been asked to lead our great Association this year. The Regiment we love has an unmatched and storied past and remains at the forefront of the Army’s image while also taking the lead on security in the national capital region. Our Association, via dedicated volunteers, is evolving, updating and rolling out new initiatives while also planning and delivering our Annual Reunion. I have to admit, the scope of all this is a bit daunting. I’m grateful to our immediate past-President, Marty Cassidy, his predecessors and all who have served on our Board of Directors over the years for their vision and for making it possible for us to successfully execute against all these things. Start planning for our 2019 Annual Reunion now! 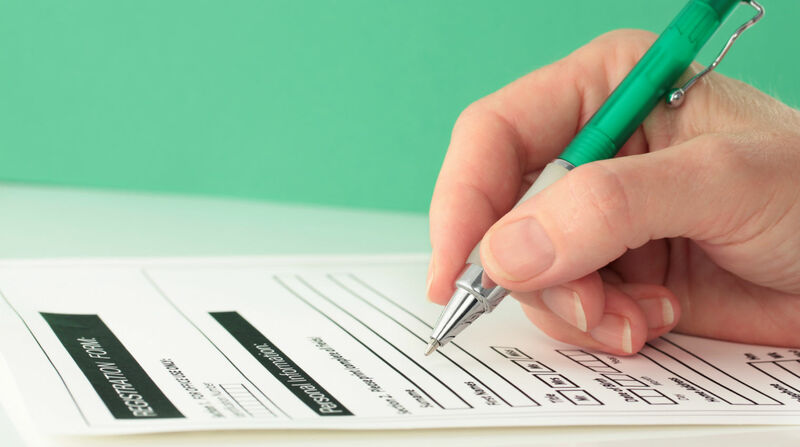 You can find everything you need to know about it here on our website. The fun begins on Wednesday, September 25th. The format will be similar to what you’ve come to know in the recent past. 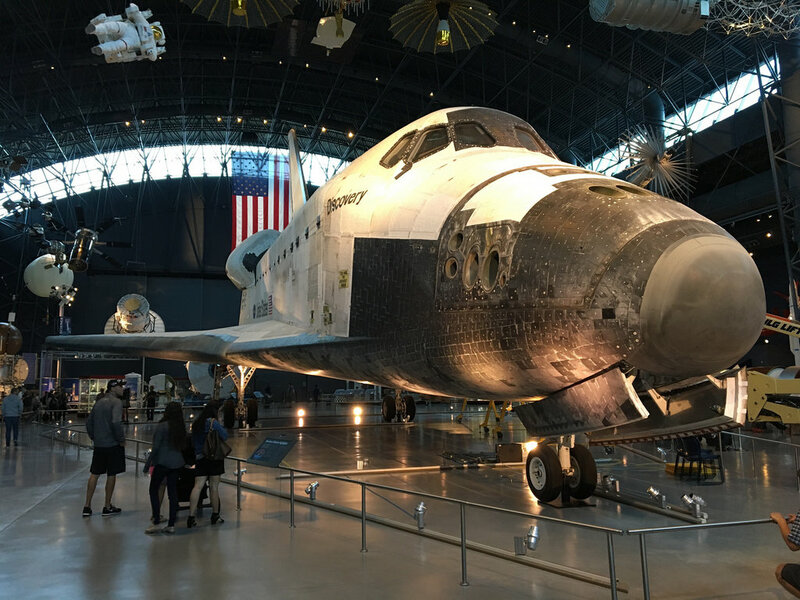 Day Trip Coordinator, Mike Holub, continues to impress with an experience at the Smithsonian National Air and Space Museum Udvar-Hazy Center in Chantilly, VA. The 760,000-square-foot facility holds numerous exhibits, including the Space Shuttle Discovery, a Lockheed SR-71 "Blackbird", a Concorde, and the Enola Gay. We only have 55 seats available on this Thursday tour so sign up early! I’m excited and pleased to tell you that the guest speaker at our gala banquet on Saturday night will be Lieutenant General (retired) Roger Schultz. LTG Schultz served on active duty for over 42years. The resume of his service is impressive. He is currently serving as President of the Army Historical Foundation and will give what I know will be an informative and exciting update on the construction of the new Army Museum at Ft. Belvoir. The construction of this long overdue initiative is well underway. It will be something that we can all be proud of. 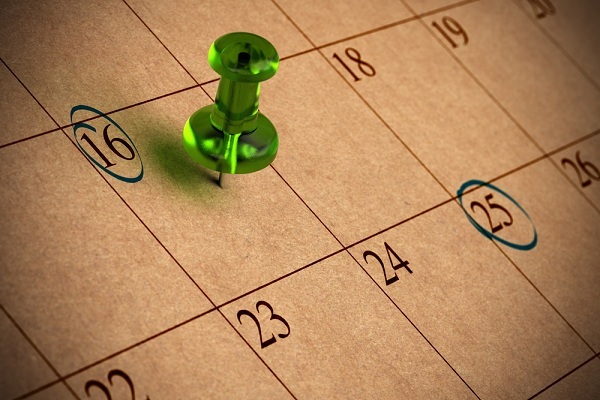 Again, you can find a more detailed schedule of events under the Reunion tab. I hope to see you all then and encourage you to invite an old Army pal to join you this year. My guess is that the Reunion is what comes to mind when you think about TOGA. I want to take this opportunity to give you an abbreviated list of other things the Board of Directors has been working on. These are in various stages of discussion and listed in no particular order except the first one which you will recognize as our absolute primary mission. Support of TOG active duty Soldiers and their families. Launching a golf tournament fundraiser benefitting TOGA. I’ve mentioned our website a few times. I hope you like the new look and new navigation. Bear with us. I apologize that it’s taken longer than we had hoped but the changes will make it easier for you to find the things you want and easier for us to communicate with you. For example, you will be able to find a more detailed Reunion Schedule including things like the President’s Reception, the wreath laying, lunch with the troops and the Ladies Tea. Importantly, you will also find a new link where you can donate to TOGA(not quite ready yet). As I’ve said, supporting the TOG active duty Soldiers is our first priority. Every little bit helps. Please consider a donation in whatever amount you are comfortable with. All the funds we raise via our various initiatives are used to support the troops. Please consider being a part of that. I would be remiss if I did not thank our regimental leadership for all they do to support TOGA. COL James Tuite and CSM Edwin Brooks are, no surprise, doing an outstanding job. I know you all are aware of the immense responsibility they have. It is not only to ensure that day to day missions are executed flawlessly or that special missions are accommodated but they must also ensure that the traditions we all value are maintained. Please thank them when you have the opportunity. Your Board of Directors and I are all volunteers. We’re supported by volunteer “staff” and volunteer “action officers” all of whom give their advice, time and effort to make things happen at TOGA. I’m very grateful to all of them and for the role, they play in our success. We’re all looking forward to seeing you at the Reunion in September. Remember, bring someone new with you this year!